This is now also optimized for mobile phones and tablet users and starting from the 1st November you can also make direct bookings on our pages! 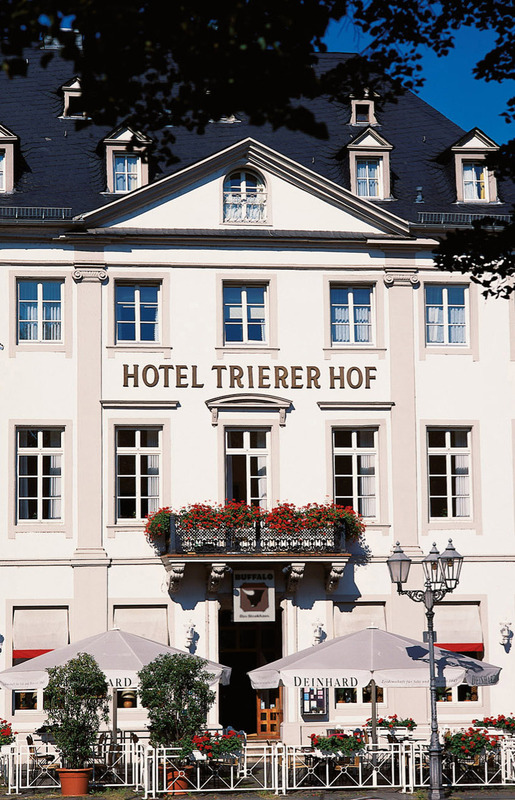 The Hotel Trierer Hof is right at the heart of its all, in the centre of Koblenz, right next to the City Theatre and 5 minutes on foot from the Rhine, the Moselle and the Deutsches Eck, the famous park where the two rivers meet. The building was constructed in 1786 and is under protection as an historical monument. Hospitality has a tradition here of more than 200 years. This family-managed hotel offers a warm atmosphere and personal service. Whether you are travelling for business or pleasure, take a relaxing break with us.